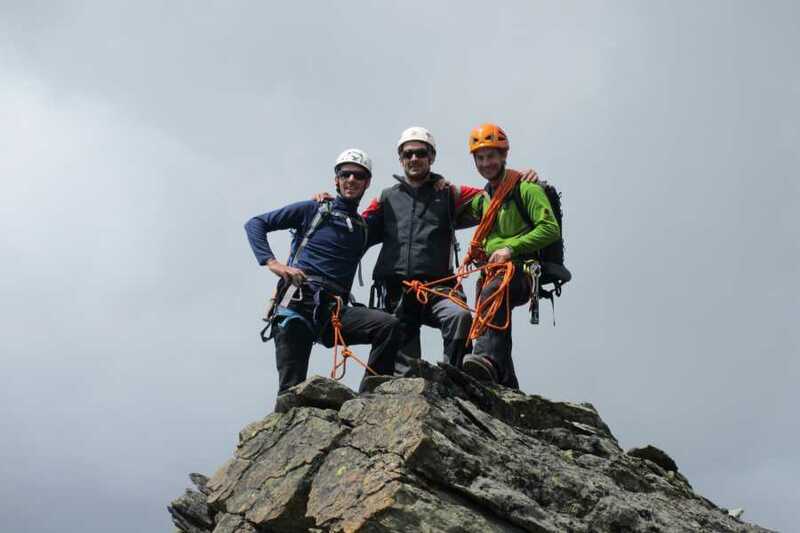 Climbing taster course - Saas-Fee Guides - The mountain guides of the Saas-Fee valley. Have you ever had the urge to climb a summit? Then start small. 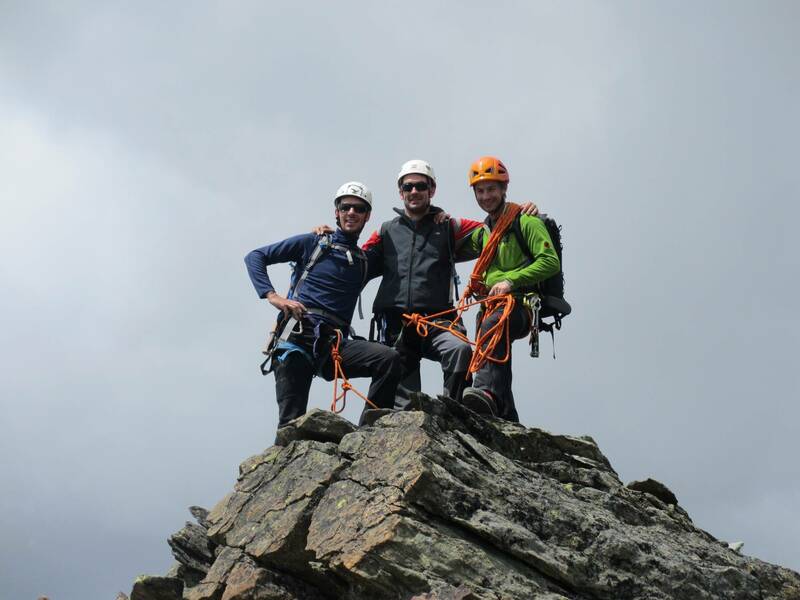 If you are looking to explore rock climbing for the first time, this is your opportunity to practice with professional mountain guides. We will provide everything you need including harnesses, helmets and all the necessary gear for you to try out this fun and challenging sport. Families and small groups are also welcome. + Technically easy. No prior knowledge required. + No special fitness requirements.